TREAT TB concluded its first week of a 2-week technical assistance (TA) visit in the Philippines on July 21, 2017. The TA visit includes a total of eight (8) facility visits in three regions (Regions V, VI, and VII) and two (2) regional workshops (Regions V and VI) where the standard short treatment regimen (SSTR) is now being implemented. 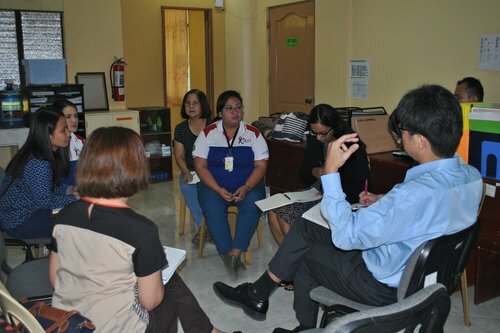 TREAT TB, USAID, the Philippines National TB Program (NTP), and partners, are united in their goal to achieve zero treatment interruption among patients with MDR-TB enrolled in the SSTR. Beginning with this end in mind, the team met with key implementers and managers in the regional facilities to understand the programmatic and clinical strengths of implementation of the SSTR to date. The goal was to identify and address challenges, particularly those related to adverse drug reactions, training, supervision, and monitoring and evaluation. 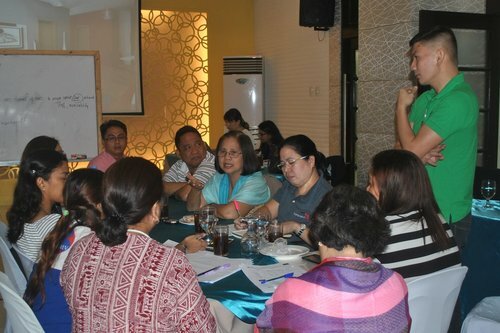 The team also sought to strengthen buy-in at the regional level for the implementation of proposed responses and strategies needed to improve program outcomes at the national, regional, and local levels, including development of regional TB medical advisory committees (TB MAC) which will provide clinical management expertise to physicians and nurses. This week, the team successfully conducted six (6) site visits in Regions VI and VII. 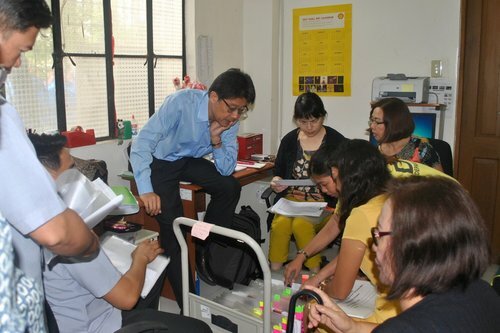 One of the highlights of the first week was the Region VI workshop, which was well-attended by regional staff, facility physicians and nurses, and provincial and city health officials, and resulted in the creation of the TB MAC to improve MDR-TB outcomes.